Australian band Safia has been active since 2012, releasing a string of singles as well as remixes for other artists. 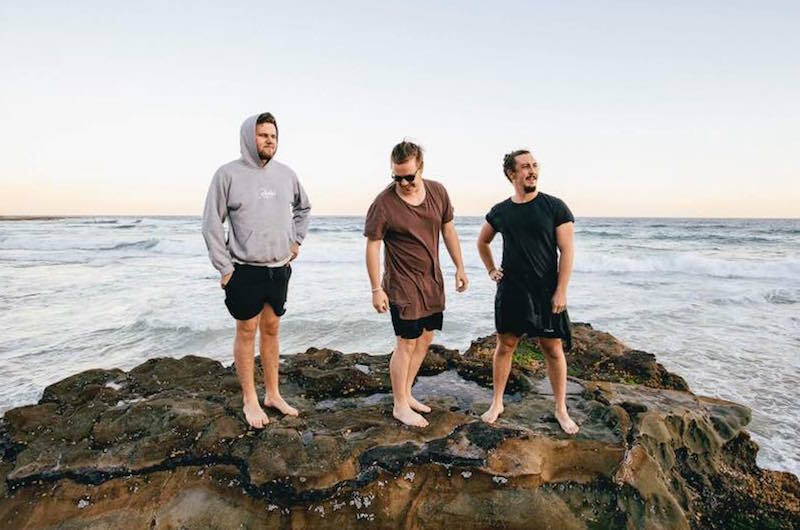 Band members Ben Woolner, Michael Bell and Harry Sayers met at Radford College in Canberra and cite James Blake, Chet Faker, Purity Ring and Disclosure as their main influences. “Together, Locked Safely” is taken off Safia’s album Internal, out now on Virgin EMI Records. The album was self-produced and mixed by Eric J Dubowsky and debuted at number 2 on the Australian ARIA Albums Chart.